If you already know how to make screenies/have used this guide before and have questions about it please see my FAQ first. If you have any other questions other than the ones listed in the FAQ then please neomail me at braikuvdawn. Thank you very much Reminessences for the help!! 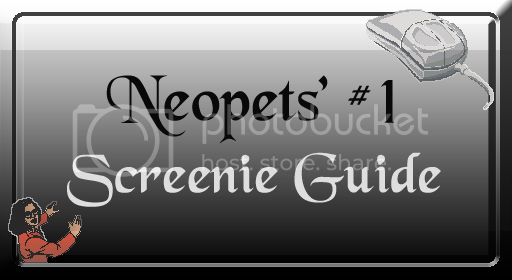 If you're browsing Neopia and see something you want to take a screenie of, all you have to do is push the Apple Key + Shift + 3. This will take a picture of the whole screen. To take a screenie of only a designated section of the screen, push the Apple Key + Shift + 4. A little cursor will pop up. Click and drag it over the section you want to take a screenie of, then let go. 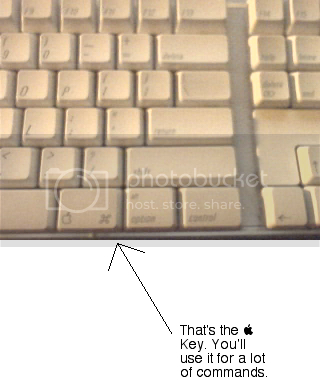 If you want to know where the Apple key is located on your keyboard, refer the the picture below. After you have taken your screenie open up Appleworks. 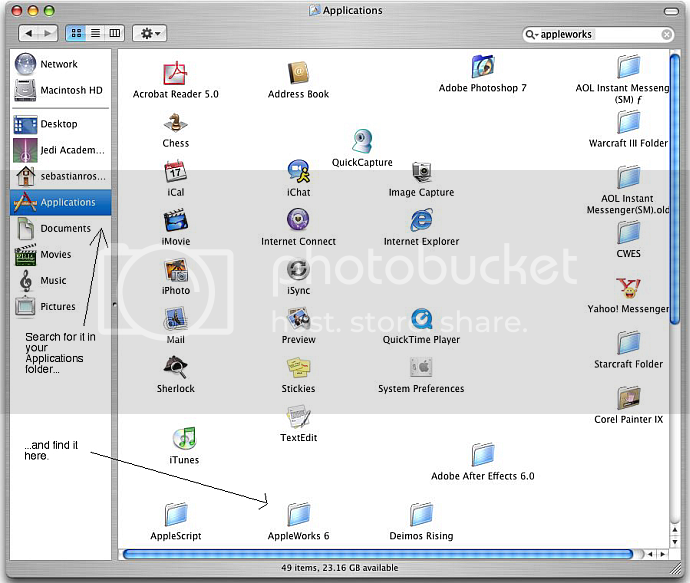 Appleworks is an application that should be on all Macintosh computers. 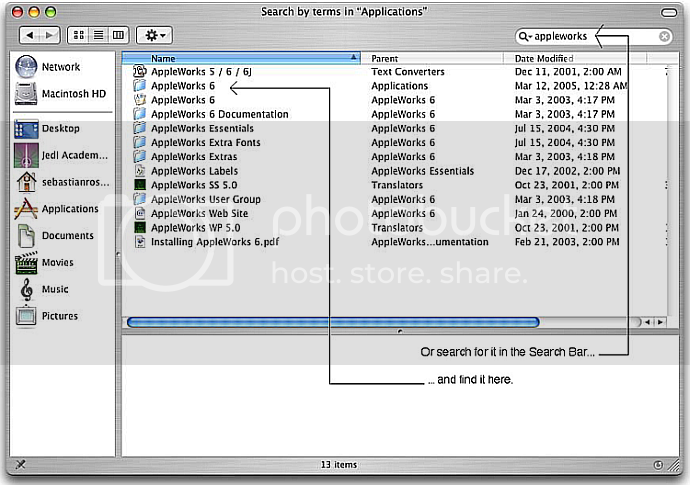 If you can't find Appleworks on your desktop/dock, open up your Finder and search "Appleworks". If you can't find it that way, look through your Applications folder. Once you have Appleworks open select the "Paint" icon. If you want to know what it looks like, refer to the picture below. Once you have Appleworks open, go to File/Open. A box will open up, and it will show all of your files. In the little drop section where it says, "File Format", select "All Formats". After doing that, select your screenie(s). Your screenies should be in your desktop and named Picture 1, Picture 2, and so on. After you've opened up the pictures, drag them into the Paint -blocked- Then edit them as you wish. If you need help using Appleworks, hit the "Help" button on your keyboard. Once you have finished editing, go to File/Save As. Name your file, and under the "File Format" drop-down menu, select the Format as "JPEG" or "GIF". Hit "Save", and then select your desired picture quality. You've finished making your first screenie! Congratulations! If your computer no longer uses Appleworks, install the "Paintbrush" application by searching through the mac homepage. It's easy to use and FREE! Thank you very much, leatherboots_10! Now go back up and continue on the rest of the guide! Click here.